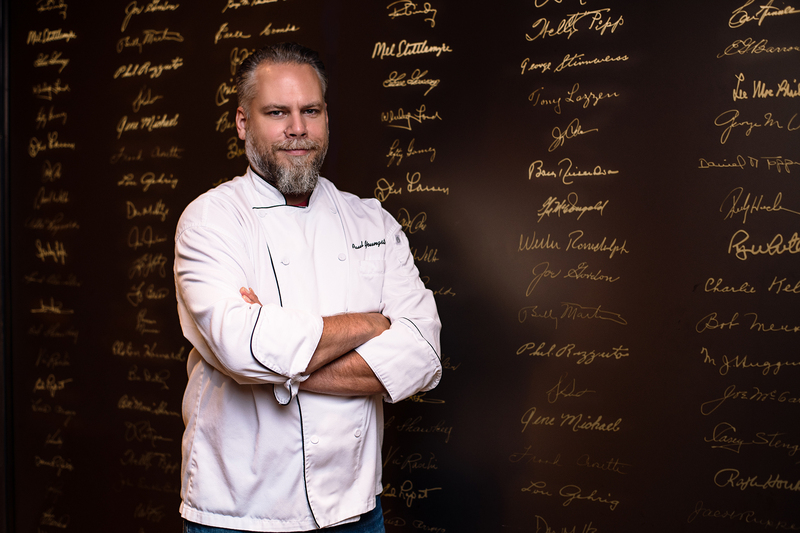 Food and cooking equal comfort for Paul Youngstrand, chef at NYY Steak at Seminole Casino Coconut Creek. As a youngster growing up in Plymouth, Minnesota, 15 miles west of Minneapolis, he would escape to the kitchen during large family gatherings. He especially liked learning family recipes and experimenting with his own spins on them. In high school, he began working at the local McDonald’s to make extra money with the idea of going to college to become a dentist. “When I got to college, the chemistry courses, well, they weren’t for me,” Youngstrand says. So, it was back to McDonald’s, but this time as a manager. Youngstrand decided to step up his culinary game and set his sights on attending the acclaimed Culinary Institute of America in Hyde Park, New York. “I figured if it didn’t work out, I had a secure, solid future working for McDonald’s Corp.,” he says. “Learning about cooking [at the Culinary Institute] was more rewarding than I even imagined it would be,” he says. An internship took him to Emeril Lagasse’s New Orleans Fish House in Las Vegas, where he met the TV chef and began learning the ins and outs of steakhouses, especially those inside casinos. He spent six years in the city working for the Green Valley Ranch Resort Spa & Casino and Twin Creeks Steakhouse in the Silverton Casino. It was at Silverton Casino where he worked with Chris Fearnow, currently the executive chef at Seminole Casino Coconut Creek. Fearnow asked Youngstrand to be the chef at Fresh Harvest at the Creek casino. After two years there, he’s now back to running a steakhouse. 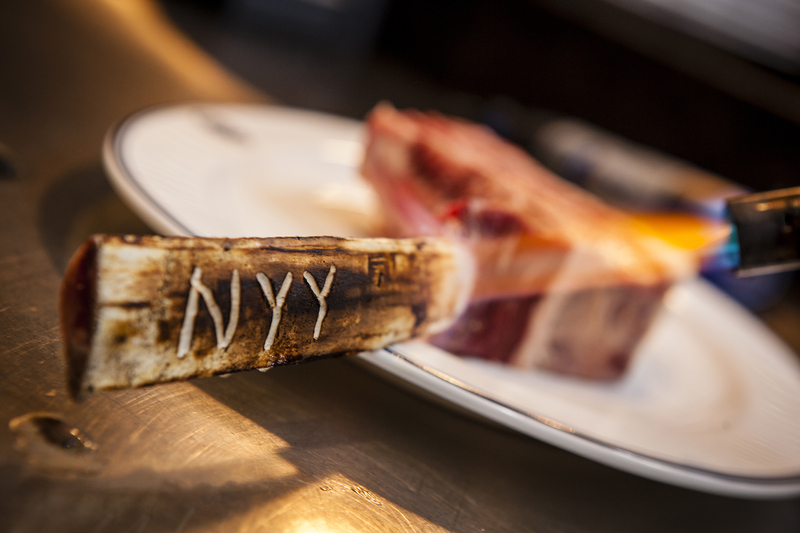 The chef, who took over at NYY Steak in October, says it’s unique for many reasons. 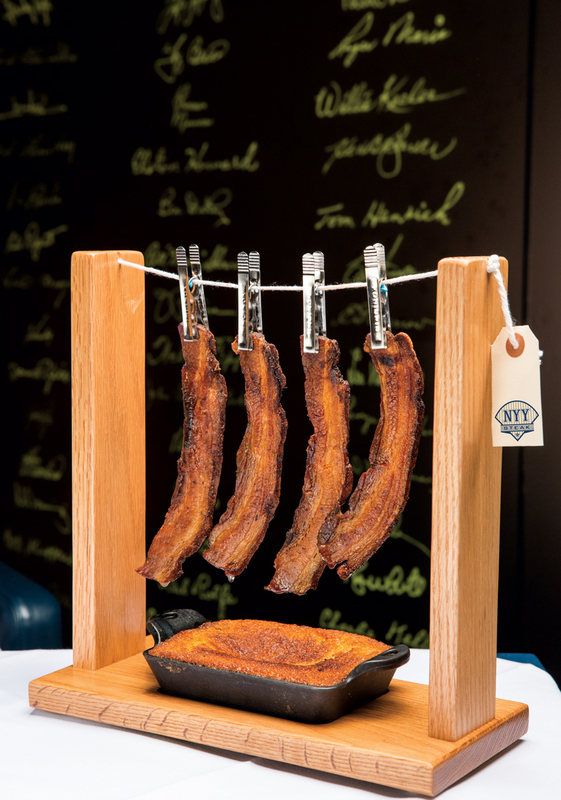 Foremost is the dry-aging room, where the prime cuts are aged in a cooler lined with pink Himalayan salt. Youngstrand says he has no intention of changing anything at NYY Steak. 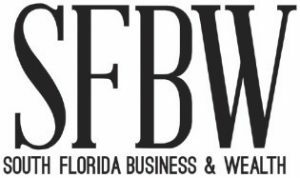 “When I first started working here, even when I was at Fresh Harvest, I was impressed with everything at NYY Steak,” he says. That hasn’t changed, he says, and he doesn’t think it ever will. We asked Chef Paul for a recipe to share with readers. Using a whisk, mix all ingredients (except melted butter, bacon and maple syrup) until the batter has a smooth consistency. Incorporate melted butter. Preheat cast iron baking pan. Fill pan ¼ inch from top lip. Place into a 375-degree oven for 18 minutes. Bake a little longer if needed to reach desired doneness. Top of bread should be deep, golden brown and slightly firm to the touch. Sear bacon on one side until crisp. Turn and sear other side until well done. Immediately remove from pan and submerge in maple syrup for 5 seconds. 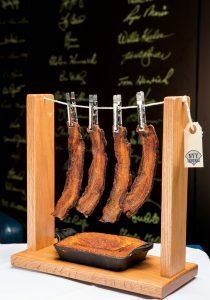 Suspend slices of bacon over warm cornbread loaf, allowing syrup to drip onto bread. If unable to suspend the bacon, lay slices upon the warm cornbread, allowing the syrup to soak into the bread for a couple of minutes.